The Elna trademark has always symbolized quality, innovation and service. Today, Elna continues to build the company with these three elements as the foundation. 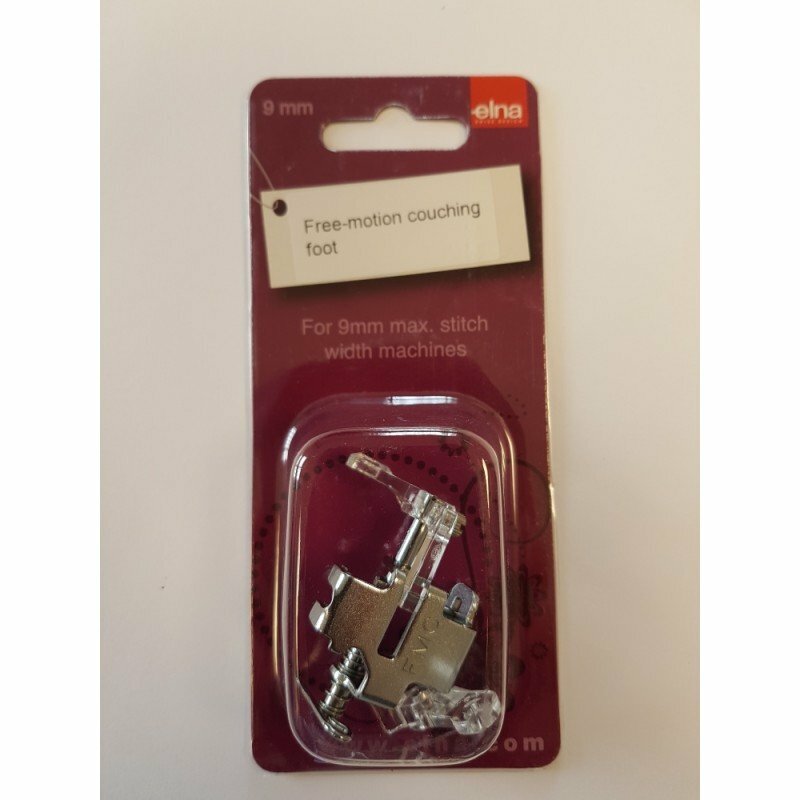 Elna has a firm belief in making sewing fun. 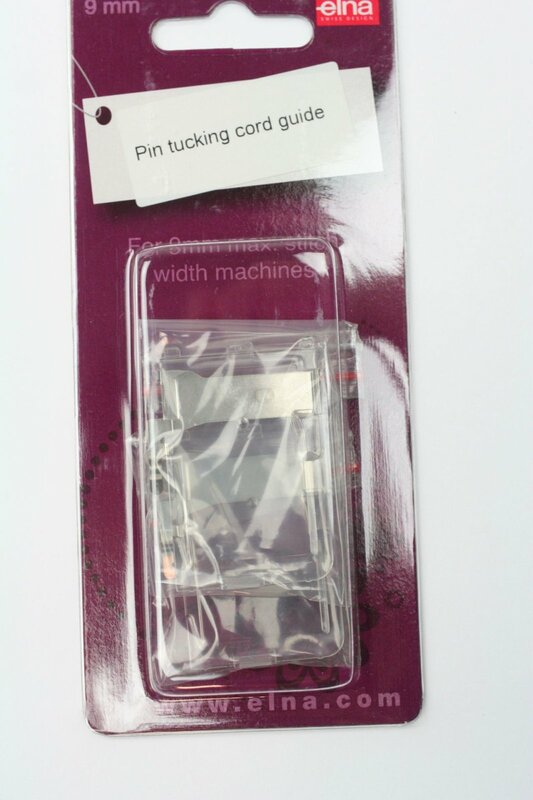 To make sewing fun, the machines need to be easy to use, versatile and modern. As a result, Elna was the first to introduce special features like lightweight machines, automatic needle threader, heirloom stitches, expandability of stitch packages through the invention of interchangeable cams, cartridges, PRO Cards and EnVision Cards. In addition, Elna has always been famous for the quality of our stitches and the design of our machines. 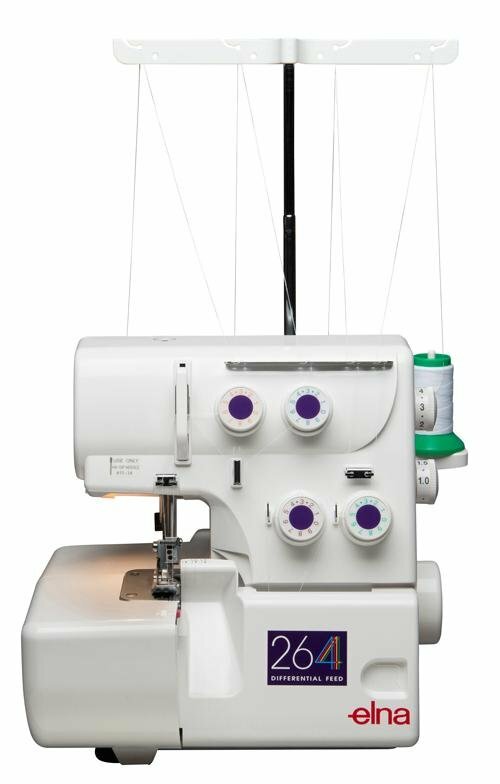 Check out some of the models that are popular in our cheyenne store, or click the Elna logo for more information.